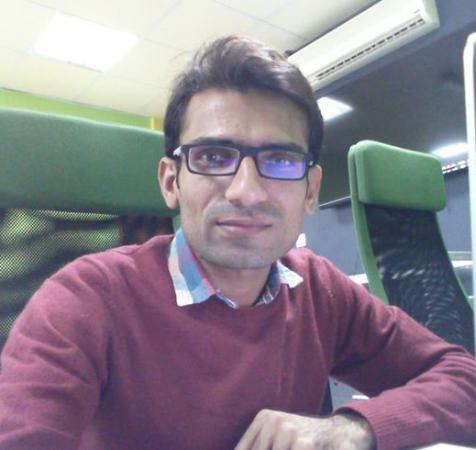 This post is for CI lover who wants to learn Codeigniter. 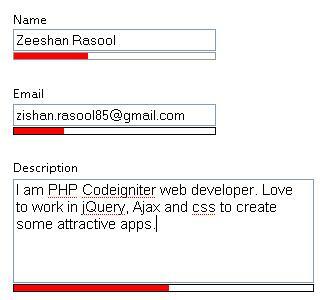 This script will show you how can we check live availability of username or email using Ajax in Codeigniter. 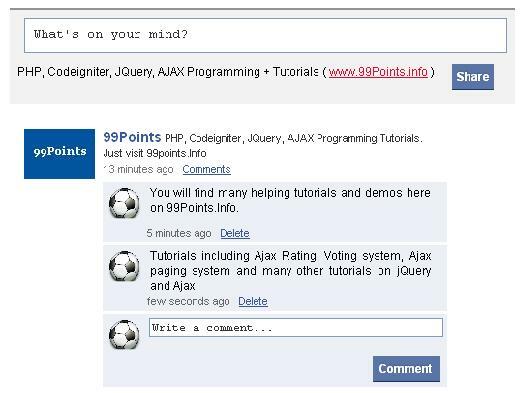 Using this tutorial you can also understand how can we send a jQuery Ajax request to server living in CI.